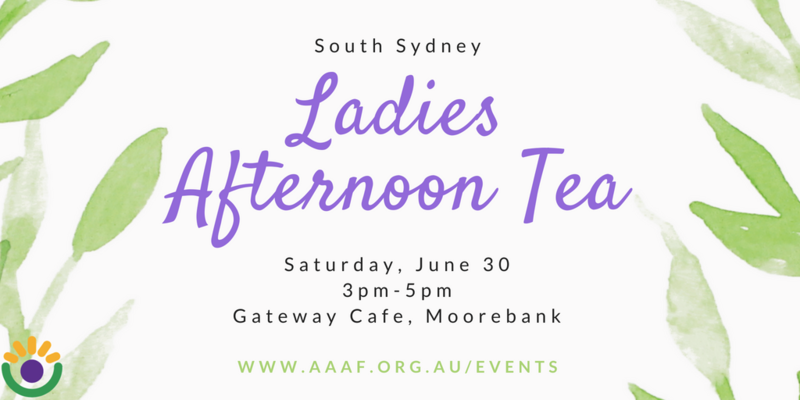 Join members of our Alopecia Support Group in South Sydney for a relaxing afternoon catch up for ladies of all ages living with Alopecia. Saturday the 30th of June, from 3pm-5 pm at Gateway Cafe in Moorebank. There will be lucky door prizes, pampering hand massages from Kelly from “The Body Shop”, coffee and afternoon tea treats available for purchase. Ladies with alopecia, girls with alopecia and their mums, and mums of kids with alopecia very welcome to join.